New to (ultralight) backpacking, hiking and camping? 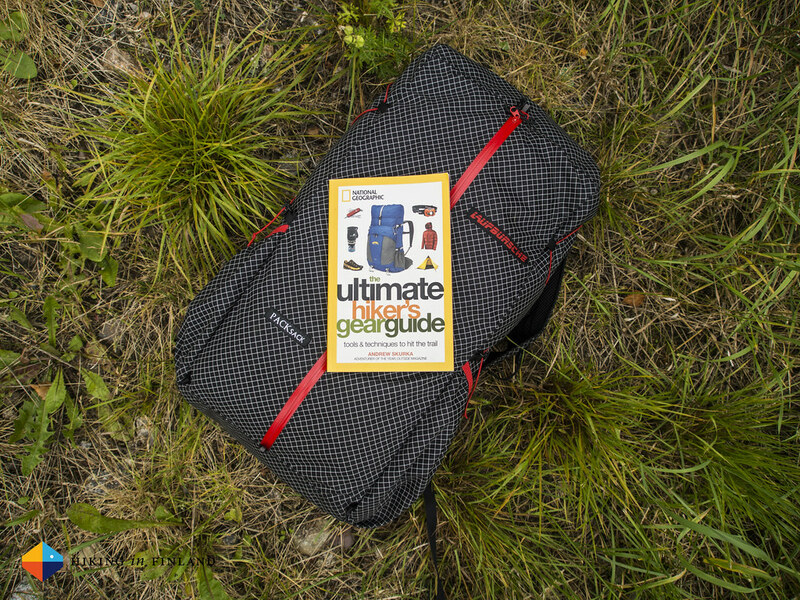 Then read Andrew Skurka’s book “The Ultimate Hiker’s Gear Guide” before you spend a lot of money on your outdoor gear and avoid a lot of mistakes! Andrew Skurka is an Outside “Adventurer of the Year” and has hiked over 30.000 miles on long-distance trails and off the beaten path - to say he knows a thing or two about hiking & backpacking is a small understatement. I bought Andrew’s Manuscript for this book in 2011 and as the book hit the shelves in 2012 I also ordered a copy. That’s one thing to keep in mind, as the book is from 2012 some gear recommendations will be outdated by now - GoLite for example is bankrupt and doesn’t trade anymore - but you’ll still find similar recommended kit that is likely even lighter! Plus there are several classics in there that are still available, from ULA Equipment to Granite Gear. The gear recommendations are solid & lightweight, and you’ll not find heavy, traditional recommendations in this book - which is great. Besides gear recommendations the best reason to get this book are the skills and knowledge articles. From tips on pitching a tarp, how to make a fancy feast alcohol stove to minimizing drafts when you sleep under a quilt, there’s hundreds of tried & tested tricks in the book which will help you to pick up knowledge and skills without making the mistakes to learn them. For me these were the most interesting sections of the book, and it’s easy to pick up some new idea to try out on a future hike. As someone who likes logic I found it disappointing that the illogical imperial units where used in the book and not the Metric system. The gear lists in the end are all focussed on the United States of America which can be adapted to European, Asian and Australian needs in a pinch. Also, as mentioned before, some gear has evolved since Andrew wrote the book, and so it makes sense to check out for example breathable insulation garments and consider hydrophobic down when buying a quilt or jacket. The book proclaims that this book is for novices, occasional backpackers and seasoned hikers alike, and I have to concur with that statement. The book packs a ton of knowledge into its 224 pages and is very much worth the ~ $20 it costs - because the result will be that you will save money on future (lightweight) gear purchases and have more fun & comfort right from the start of your hiking career. The book has a good layout, is easy to read & understand and has great photos of Andrew’s adventures in it which will get you in the mood to go outdoors. 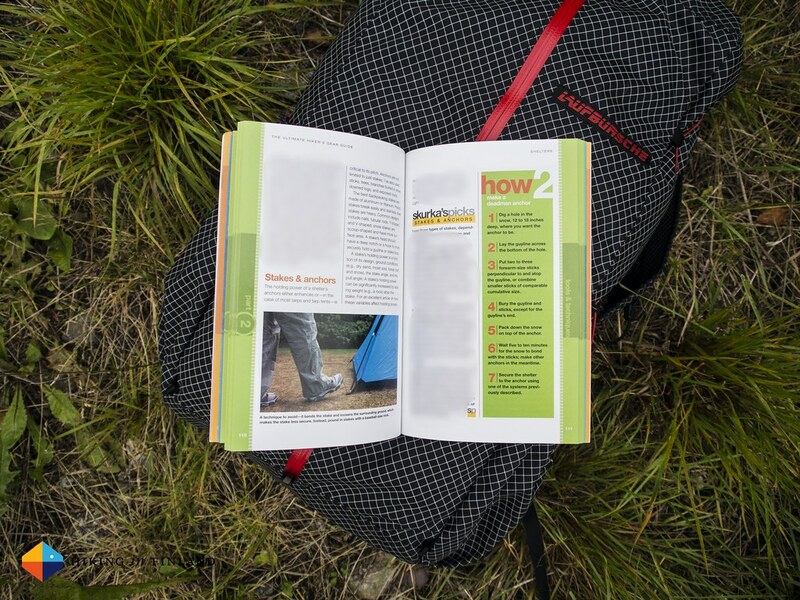 The book is a smaller size so it even could come along on a weekend trip or on your commute - a great way to learn about ultralight backpacking on the way to the office! You can order a signed copy from Andrew or buy it online at Amazon.com, Amazon.co.uk or Amazon.de.